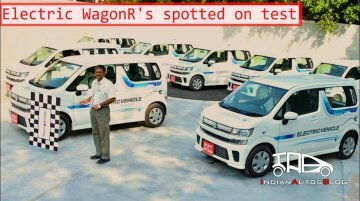 Maruti Suzuki India has commenced the on-road trials of 50 Maruti Wagon R EV prototypes. The latest development is in line with the company's plan to launch its first electric vehicle in India by 2020. Honda brought along the latest generation of its popular CR-V SUV to the party. 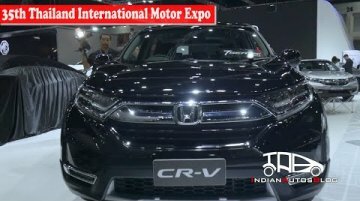 The car which was recently launched across different countries across the globe, was definitely a hit among visitors of the Honda pavilion. 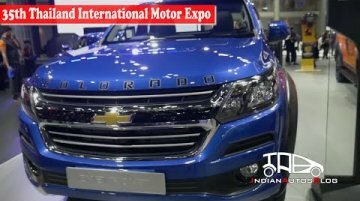 A popular choice among all the spectators at the 35th Thailand International Motor Expo was the new Chevrolet Colorado. The more work-ready sibling of the Trailblazer, the new pick-up feature a fresh exterior design and new feature. Interior design, on the other hand, remains a familiar, plain-staid affair. 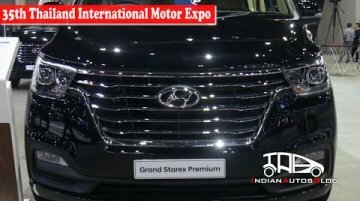 Over at the Hyundai pavilion, visitors were greeted to a first-hand look at the latest iteration of Hyundai's luxury MPV, the Grand Starex Premium. The luxury van made its debut in South Korea and gained a lot of attention from prospective buyers at the 35th Thailand International Motor Expo. 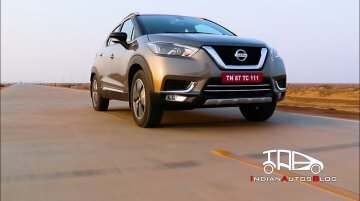 Nissan Kicks | First Drive review | Can it dethrone the Creta from its compact SUV crown? After the sand dunes of Jodhpur, the team has reached the Great Rann of Kutch in Gujarat. They also have gotten their hands on the new Nissan Kicks for first impressions. 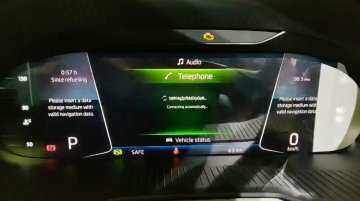 The highlight of the latest iteration of the Octavia L&K (Laurin & Klement) segment sedan is its Virtual Cockpit, which made its global debut in the Karoq last year. Hero Motocorp has set its sights on the extremely competitive entry-level sports bike segment with the new Xtreme 200R. 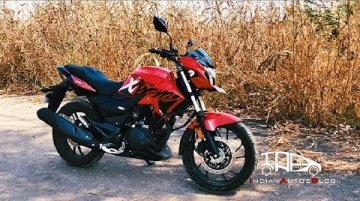 Does it have what it takes to take the fight to the Duke 200 or Pulsar NS200? We find out! 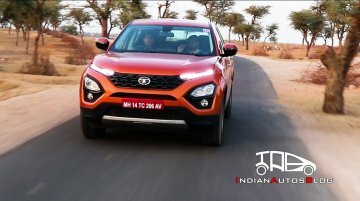 We head to the sand dunes of Rajasthan to test one of the most anticipated cars of the Indian industry in recent times, the all-new Tata Harrier. With thoroughly modern underpinnings borrowed from the house of Land Rover and a achingly gorgeous design, we test its mettle to see if it has the go to match the show. 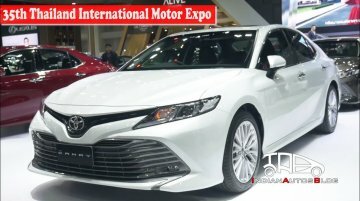 The 2018 Toyota Camry, which went on sale in Thailand last month, has been showcased at the ongoing 2018 Thai Motor Expo. The Thai-spec eighth generation Camry is on sale in a price bracket of 14,45,000 baht (INR 30,88,630) to 17,99,000 baht (INR 38,44,962).